1. LOC Method: LOC stands for Liquid, Oil, and Cream. I've used this method a lot in the past, especially when I first went natural. I would apply water, olive oil, and a leave-in conditioner or moisturizer. This method allows you to moisturize your hair and then seal in the moisture using an oil My favorite moisturizer is the Cantu Creamy hair lotion. My favorite oil to use currently is coconut oil. Pay attention to how often you need to apply the products to your hair. For example, in the winter, I have to moisturize and seal my hair 2 times a day. In the summer, I only have have to do this once a day or every other day. 2. Deep Condition: After washing my hair, I try to always deep condition it. I usually apply a creamy conditioner like Suave Almond and Shea Butter Conditioner to my hair and put a conditioning cap on. Keep in mind, my hair is handled while it's in 4 sections. Afterwards, I sit under a heating cap for 15 minutes to an hour. I can tell if my hair is conditioned because it is soft and easy to detangle. This sets the tone of how my hair will be for the week. If you do not like covering your whole head with a bag, you can put your hair in a puff, spritz your ends, and tie a bag around your puff. Leave it on for 30 mins to 1 hour. 3. 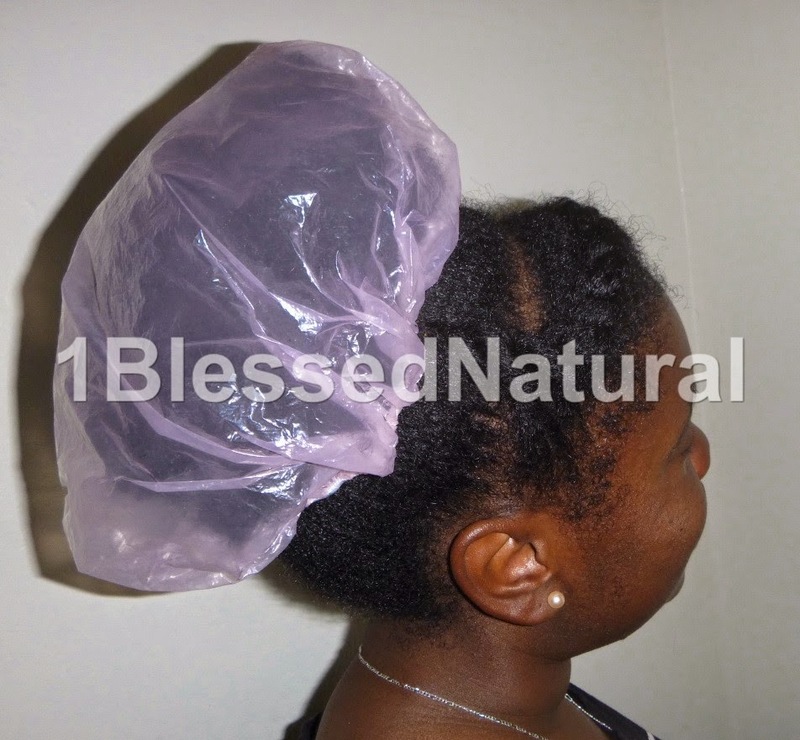 Baggy Method: You may have heard other naturals baggying their head for moisture. When I was recovering from protein overload, I spritzed my hair with oil and water and tied a bag around my head. You can use a plastic conditioning cap, but plastic shopping bags worked the best for me. This helps to moisturize your stands to the core. 4. Pre-poo (Before shampoo) Treatment: Pre-pooing is when you apply an oil or moisturizer to your hair and place a conditioning cap on your head. If you do not have a heating cap, you can put a towel on top of your conditioning cap for 1 hour. This process helps your hair to not get too dry during the shampoo process. Because I use a prescribed oil for Seborrheic Dermatitis, I keep the oil and water on my hair for 4 hours or more before shampooing my hair with a prescribed shampoo. You also have the option of warming the oil you are using before applying it to wet hair. 5. Drink Water (Mandatory)- I think that drinking water is one step that many naturals forget. You have to take care of your body on the inside and out. Our bodies are made up of mostly water. According to chemistry.about.com, the human body is made up of 50-75% of water. If we want our strands to be moisturized, we must do our part by drinking more water. Drinking water also improves the appearance of your skin. Note on Timing: I only pre-poo, deep condition, and baggy my hair 1-2 times a week on my wash day. I moisturize and seal every day or every other day. I also try to drink a lot of water daily. I recommend doing what works for you and your hair. 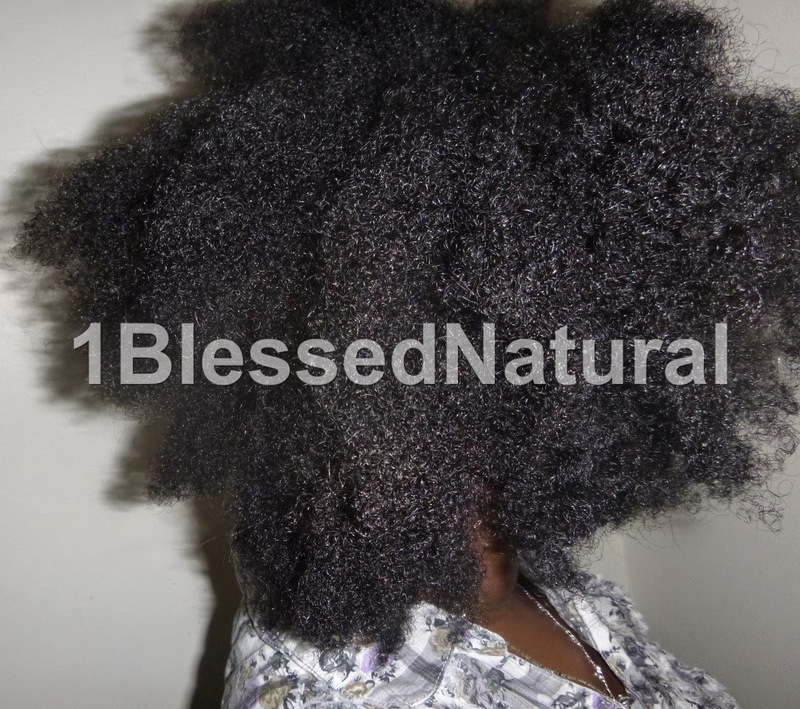 What method(s) do you use to moisturize your natural hair?